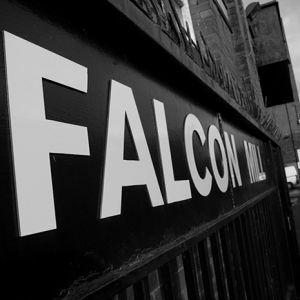 Falcon Mill is a grade II listed building located off Halliwell Road Bolton and is home to us at Dutch Connection. We occupy the 5th and 6th Floor (spectacular views from my office) of this iconic mill. 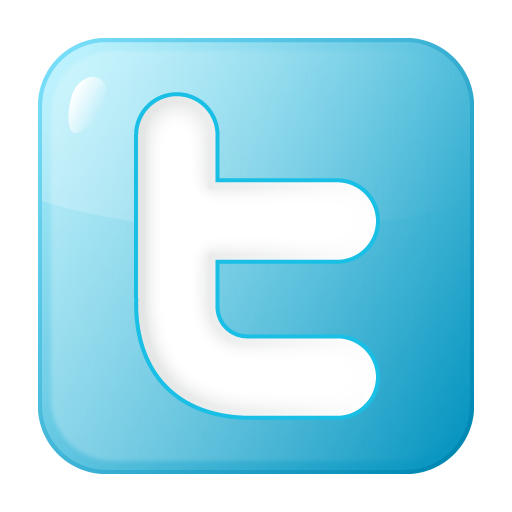 We are open Monday-Friday 8.30-5pm, feel free to pop in and visit our newly refurbished showroom. 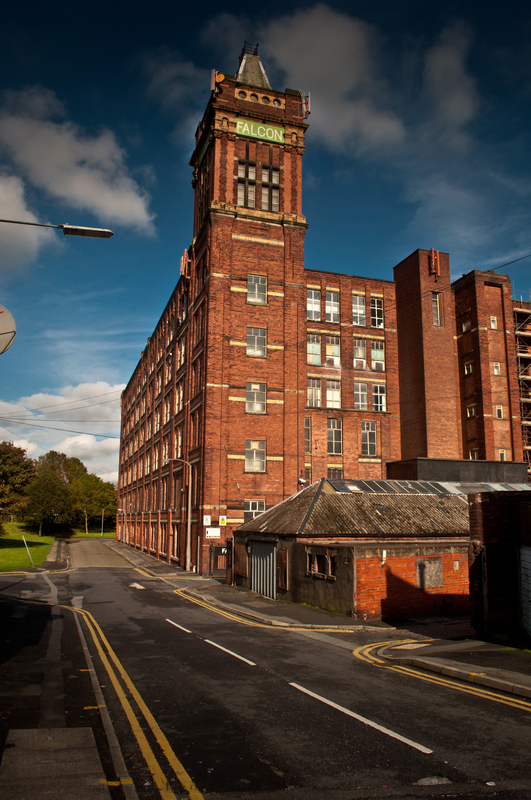 Originally a cotton mill boasting 6 floors, Falcon Mill dominates the Bolton Skyline at 212,000 sq ft. Built in 1908 Falcon mill was the first mill to be fitted with concrete filler joist floors. This historic building hosts numerous businesses including upholsterers, artists and couriers. There are always interesting things happening in and around the mill including art exhibitions, filming for television and renovations. See below links.